Man, 75, struck and killed by car in Fairfax Co.
A 75-year-old man was struck by a car and killed as he tried to cross Dolley Madison Boulevard in Virginia Tuesday night. WASHINGTON — A 75-year-old man was struck by a car and killed as he tried to cross Dolley Madison Boulevard in Virginia Tuesday night. 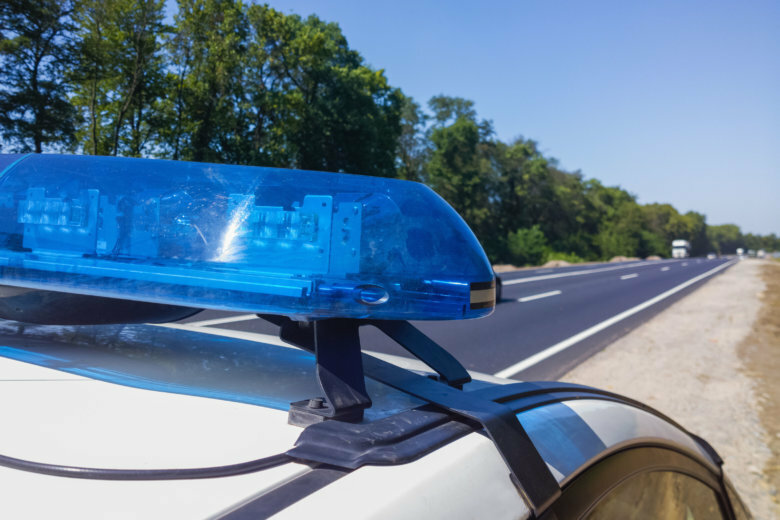 The Fairfax County police said in a statement that Philip Dietz, 75, of McLean, was trying to cross the boulevard at Madison McLean Drive a little before 10 p.m. when he was hit by a car in the right southbound lane of Dolley Madison Boulevard. There’s a crosswalk with a traffic light at the intersection; the police are still investigating as to whether Dietz was in the crosswalk when he was struck. Police said speed didn’t appear to be a factor in the crash, neither did alcohol, on the part of Dietz or the driver. There’s no word of any charges yet.